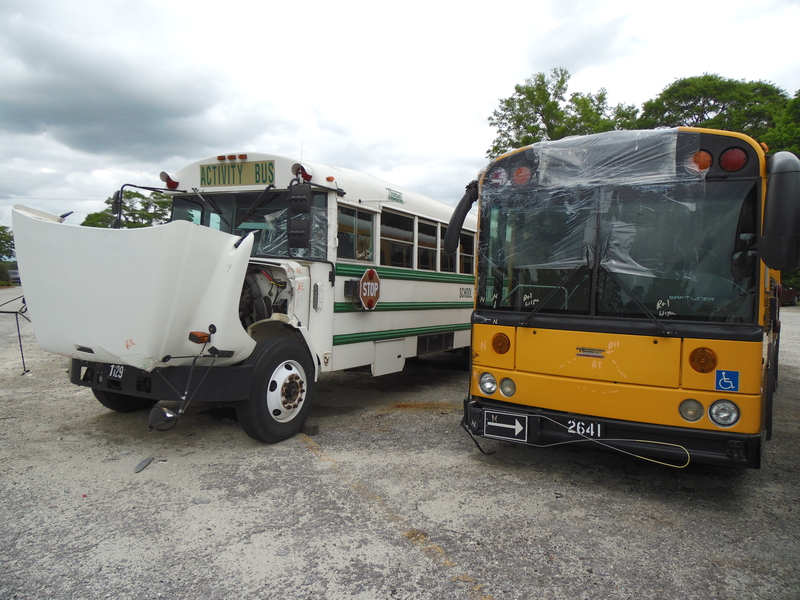 Anderson Brothers sets the standard for quality truck collision repair and refinishing. 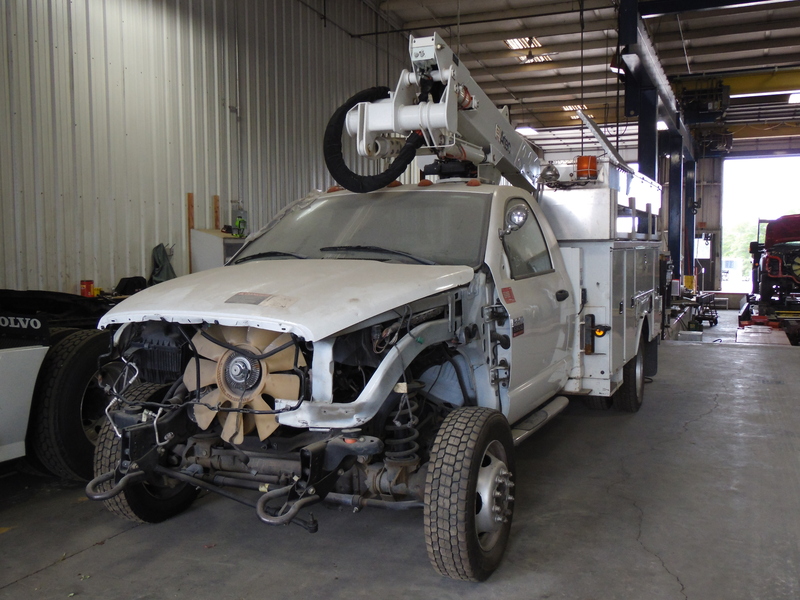 Our truck body shop has the highly-trained personnel and state-of-the-art equipment to handle any repairs–big or small–and get your vehicles back on the road and back in business. 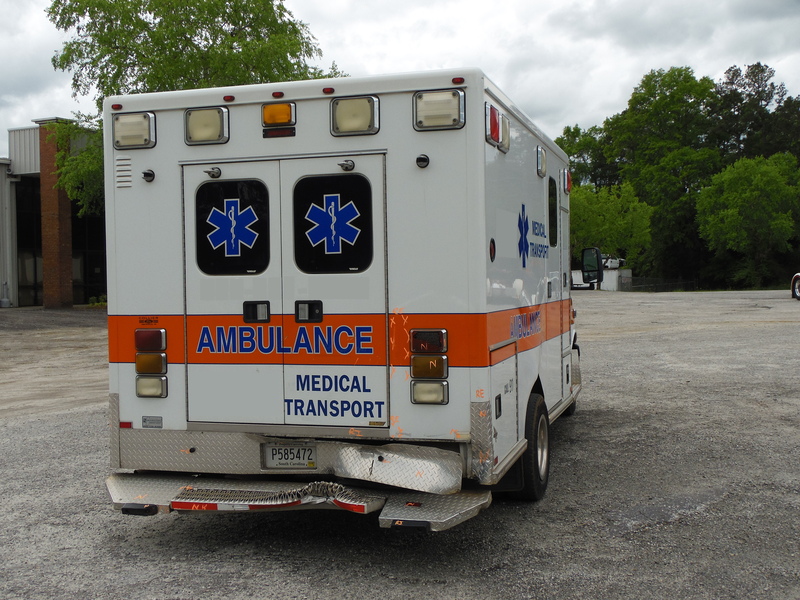 Our fast and reliable repair work makes us the preferred emergency vehicle repair partner for fire truck and ambulance fleets. We are dedicated to helping first responders keep their vehicles looking and running at peak performance. Let us put the same trust, skill, and detail-oriented approach to work for your fleet’s repair needs. Sometimes it’s less expensive to replace a truck than it is to repair it. 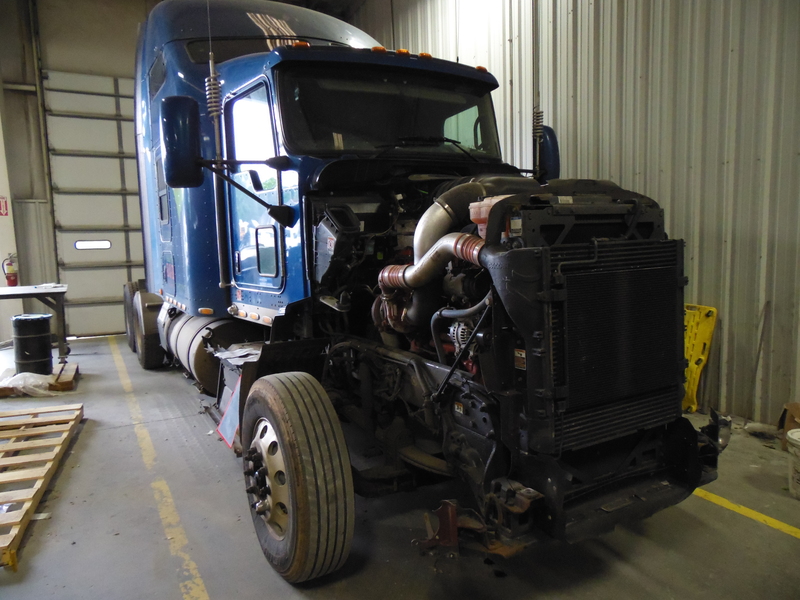 When a company or individual decides to sell a late model truck with collision damage, Anderson Brothers purchases the vehicle at a fair price and then utilizes undamaged parts from ARA Truck Salvage Parts and Sales to rebuild it to the highest standards of pre-accident condition. We can then make the restored vehicle available for sale and pass the savings on to our customers. ARA Truck Salvage Parts and Sales is a local used parts provider that partners with us to help our budget-conscious customers keep a handle on costs and downtime by utilizing the availability of late model LKQ (like, kind, and quality) truck parts. Accurate frame and wheel alignment is critical to balancing tire tread wear, reducing drag, and keeping the truck rolling smoothly–all of which makes the driver’s job easier. 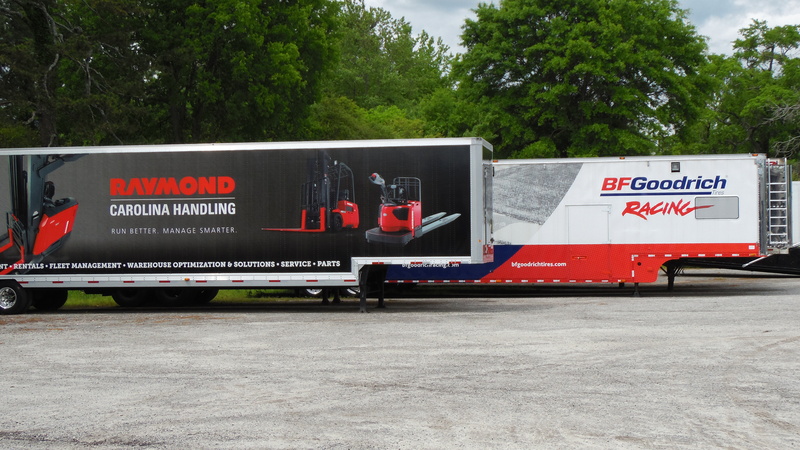 Anderson Brothers’ in-house truck frame repair department uses advanced laser alignment equipment to keep trucks and trailers straight and true. 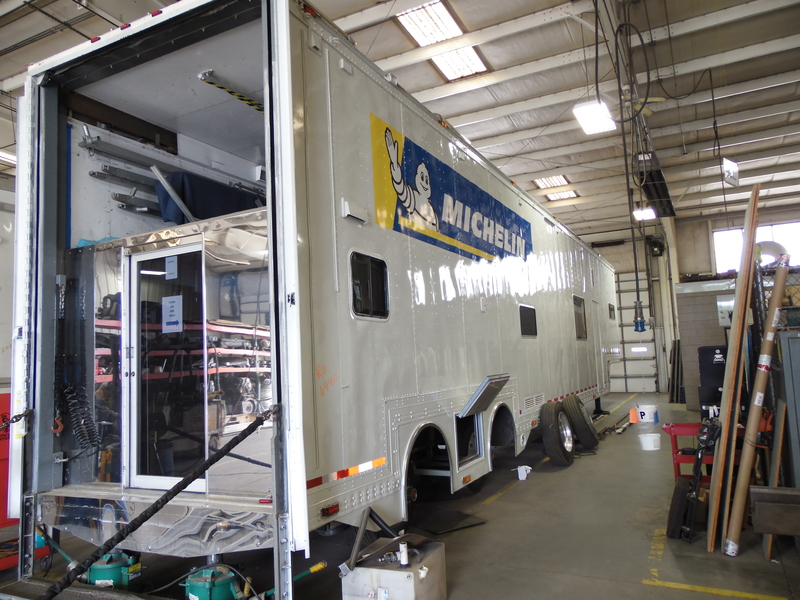 We can accommodate medium-duty, class 8 trucks, motor home, and motor coach frame alignment repairs. Our one-stop shop avoids the extra expense and delay of moving equipment and vehicles between different facilities. 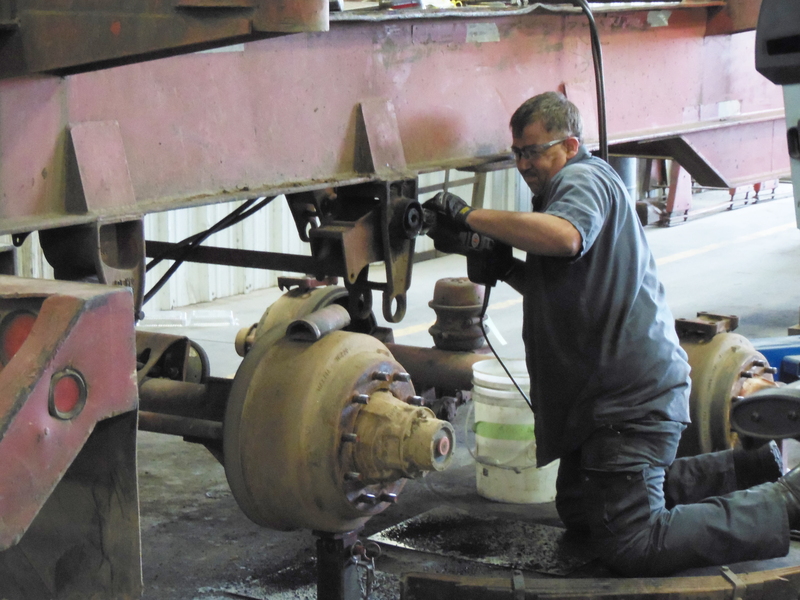 Our suspension technicians are experienced in axle repairs–from steering or drive axle corrections to spring pin and bushing replacements. We provide a computer printout comparing our alignment corrections to factory specs, giving you the confidence that you’re getting the maximum tire and fuel mileage from your fleet. Whether you have a flatbed, a drop deck, or a refrigerated van, Anderson Brothers’ trained repair techs and advanced equipment keep your trailer looking great and running straight. 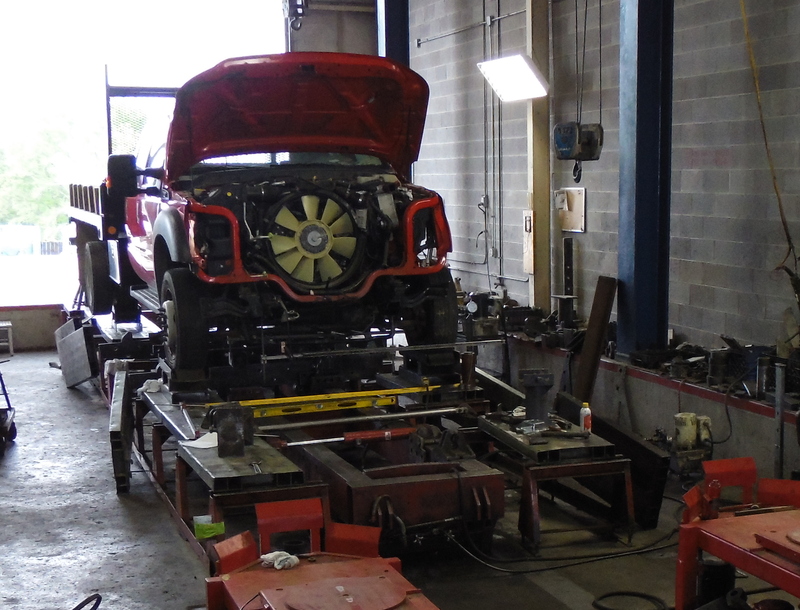 From minor wiring problems, floor repairs, and header or door hinge issues, to low boy rail repairs and even a twist in a flatbed or dump trailer, our repair department can handle the job. Whether your truck needs a simple spruce-up to improve its appearance or a complete refinish after a major collision repair, our shop is fully equipped to give it a new coat of bright, long-lasting paint. We partner with Axalta Paint Products, formally DuPont, an innovator in the coating and finishing industry and consistently recognized as a top manufacturer of the best available truck paint and supplies. This combination of high-quality DuPont truck paint with our skilled staff and scientifically-proven application methods results in a longer lasting and more beautiful coat of paint. This valued partnership has kept our emergency vehicle and commercial fleet customers in Georgia, South Carolina, and North Carolina looking like new for decades. Color Matching – A paint job is only as successful as the ability to perfectly match existing paint. We remove the guesswork with Axalta’s foolproof technology to match the exact tint and texture. Durable Protection – Our refinish team gives the undercoat the same careful attention as the exterior paint, creating a beautiful, long-lasting barrier that resists even the hardest conditions. 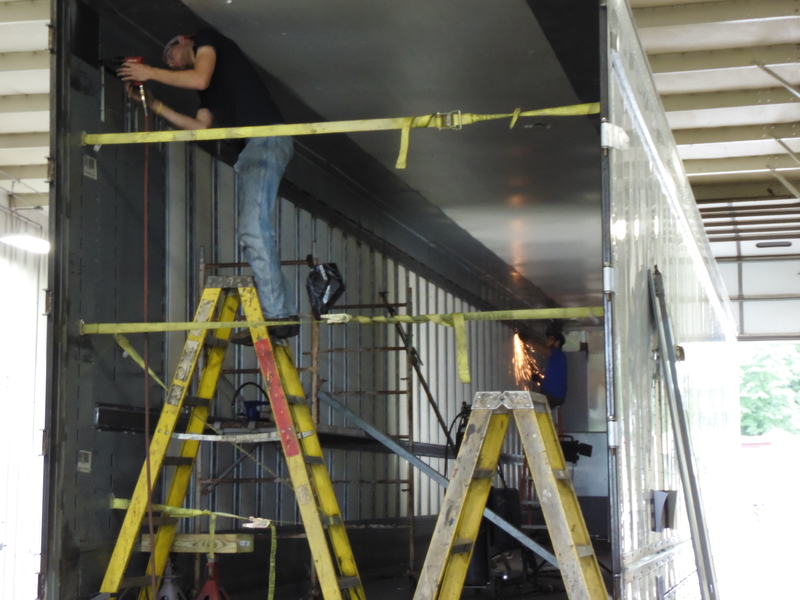 Quality – Our spacious truck paint facility and 63-ft downdraft booth is large enough for painting ambulances and fire engines, even large trailers, motor homes, and coaches. 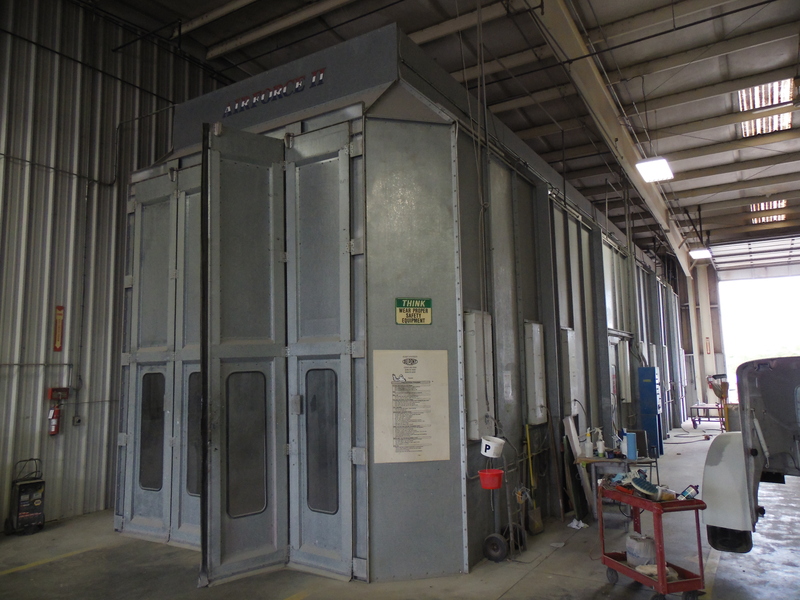 Speed – Our heated booth quickly dries a fresh paint job to get your vehicle looking great and back on the road as fast as possible. Precision Detailing – Whether adding an insignia to a fire truck or changing the graphics on a tractor trailer, we can accomplish the meticulous custom detailing you require.